World War II was an expanse of awful. Millions killed, displaced and separated from their families and homes; the enslavement of millions more simply because their DNA held certain genes; death and destruction across the whole of Europe. Animals and people have been working and living together for centuries. They’ve also stood side-by-side during periods of conflict. There’s Judy, a pure-bred pointer born in Shanghai in 1936 that became a mascot for the HMS Gnat in 1936. Thanks to her keen sense of hearing, Judy would bark when any aircraft, friendly or foe, would fly overhead, which led to her alerting her ship to the incoming attack from Japanese Grasshopper gunboats and anti-aircraft attacks. She also saved the lives of men with whom she’d been trapped on an island by digging near a coastline and discovering a fresh water spring. More recently, there’s Theo, an English Springer Spaniel who served as a bomb detection dog in the 1st Military Working Dog Regiment of the British Army in Afghanistan and is credited with finding 14 bombs in five months with his human partner, Lance Corporal Liam Tasker. When Tasker was killed in a sniper attack in 2011, some of his fellow soldiers took the dog back to base, where he died a short time later from a seizure believed to have been caused by the stress of losing his person. 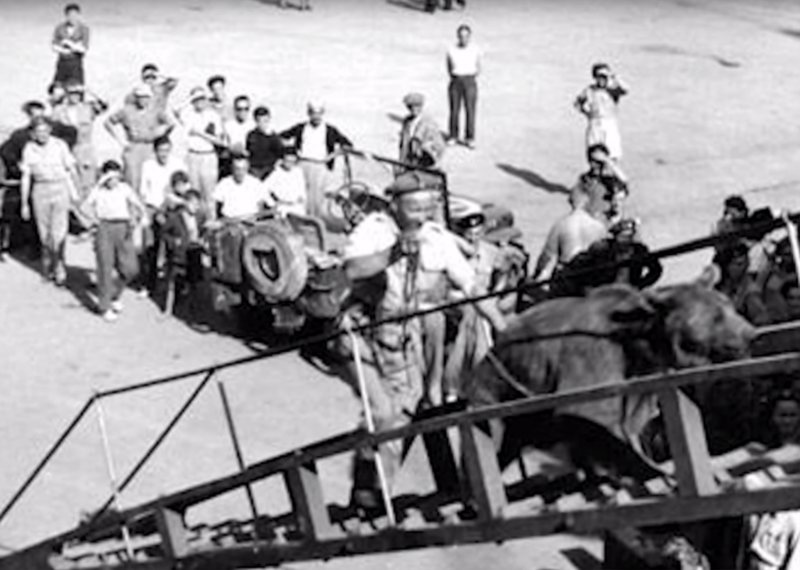 Then there’s Lin Wang, the Asian Elephant who served in the Chinese Expeditionary Force between 1937 and 1945 as the nation fought with Japan in the Second Sino Japanese War and, simultaneously, WWII. Called “Grandpa Wang” by children, Lin Wang originally pulled artillery pieces for Japanese soldiers before being captured by the Chinese. 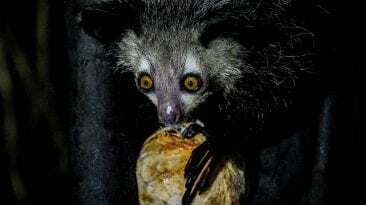 After a few years of service, Lin Wang was gifted to the Taipei Zoo in 1952, dying in 2003 at the age of 86. He was awarded an honorary citizenship, his memorial service lasted for weeks and a statue of his likeness was installed at the zoo in 2004. Animals make hard times a little better, a little more, ah, bearable. 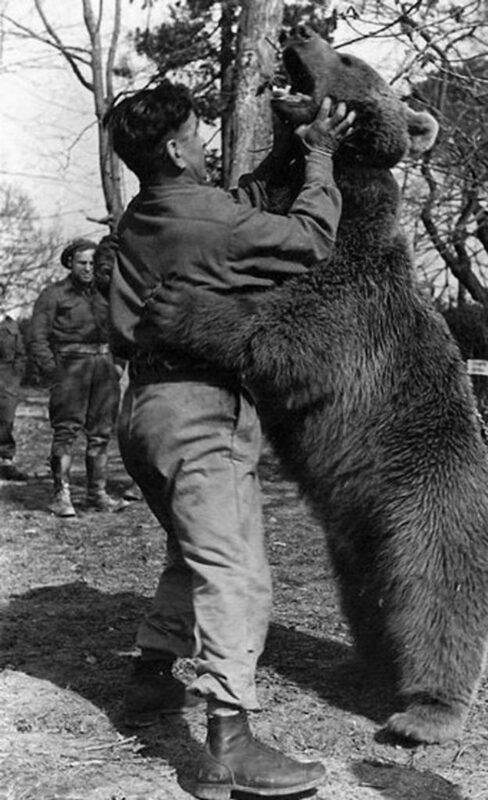 The soldiers and Wojtek the bear-soldier became inseparable. 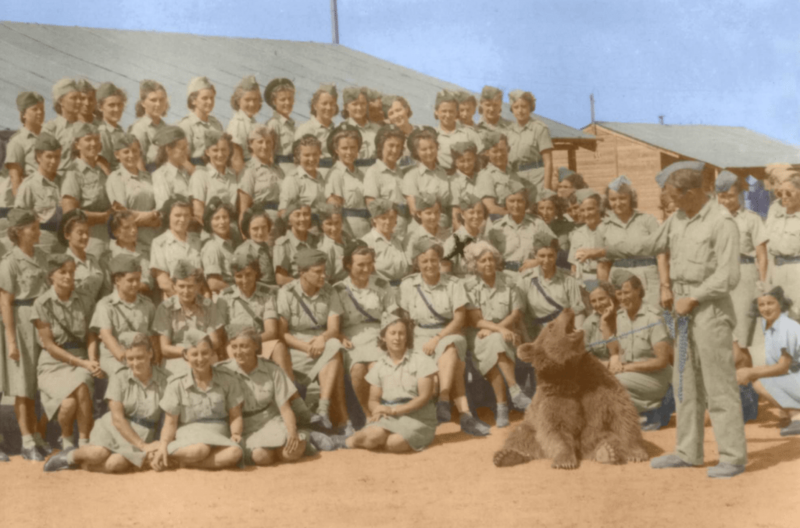 Perhaps it’s little wonder, then, that a group of Polish soldiers liberated from their Russian captors and starting a long trek across the Middle East to join the British forces, found hope in a bear cub orphaned after his mother was killed by hunters (according to legend). They found him on April 8, 1942 in the Iranian mountains en route to Alexandria, Egypt, and from there to the Battle of Monte Cassino in Italy in 1944. 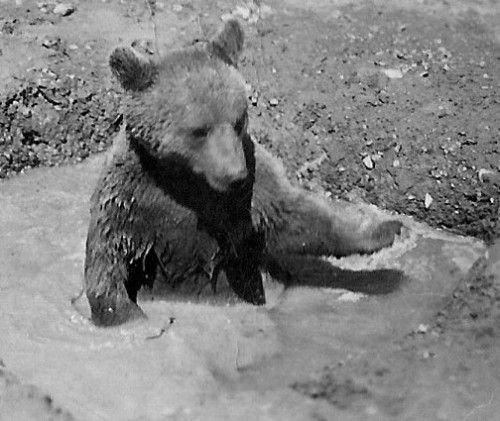 Wojtek was a curiosity from the start. What do soldiers know about bears, let alone one that was just a tiny cub? How do they feed him? What do they feed him?! Condensed milk, for starters, out of an old vodka bottle. Later, as he grew and became the official mascot of the 22nd Artillery Supply Company of the Polish II Corps. 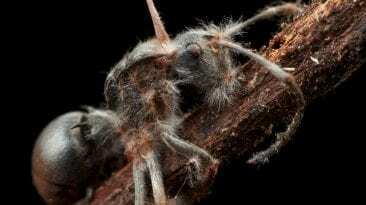 He’s said to have trusted the humans instantly, trusting them and treating the soldiers like his parents. Like a dog, he enjoyed riding in a military vehicle with his head out the window, taking in the breeze and enjoying the scenery. Of course, when he got too big for that, he had to be transported in the rear of a cargo transport. Wojtek enjoyed boxing and wrestling with this comrades. 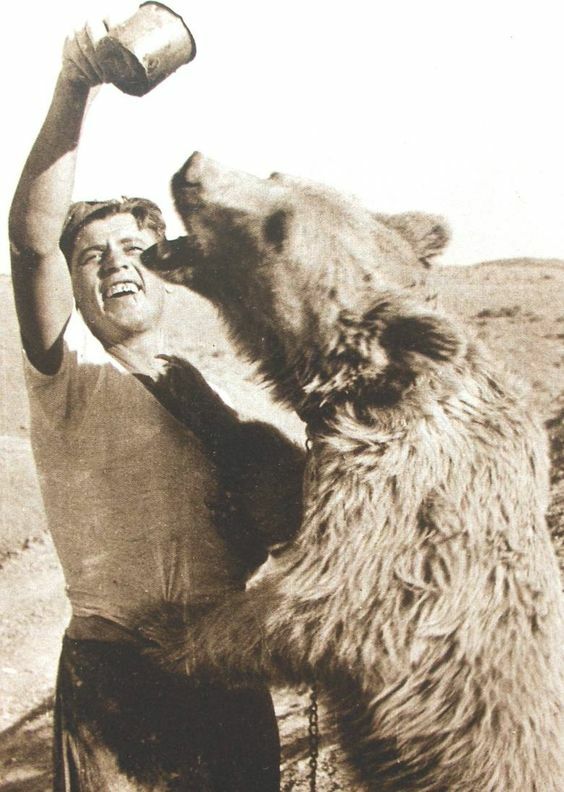 By all accounts—and there are an increasing number in recent years—Wojtek enjoyed play-boxing and wrestling with his fur-less brothers, even understanding he couldn’t be too rough with them or they wouldn’t want to play anymore. 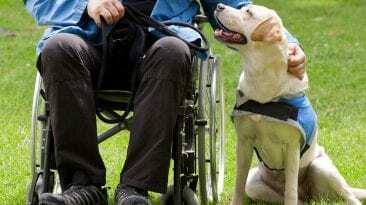 He was also known to enjoy playing with other animals kept by the company as mascots, including a Dalmatian that belonged to a British liaison officer. The only animals he stayed away from were a horse after the horse, frightened, kicked him in the head, and a bear kept by a different company. 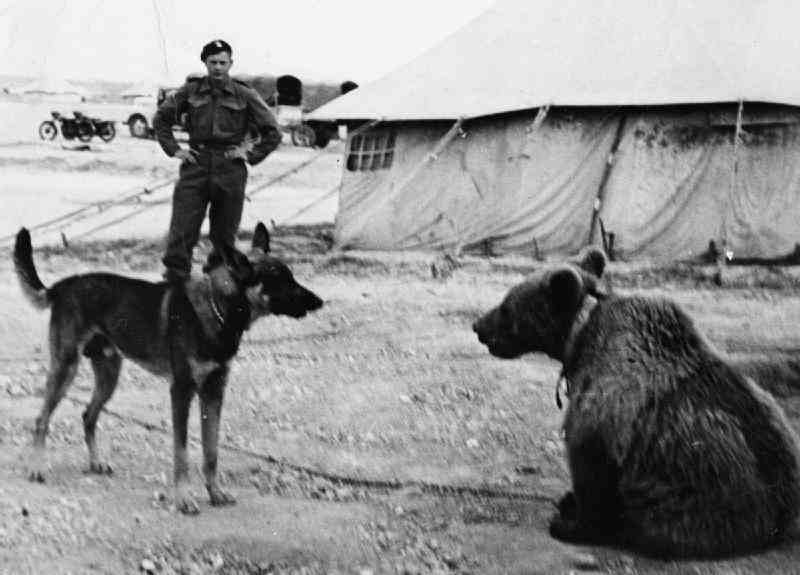 Wojtek enjoyed the company of other animals. 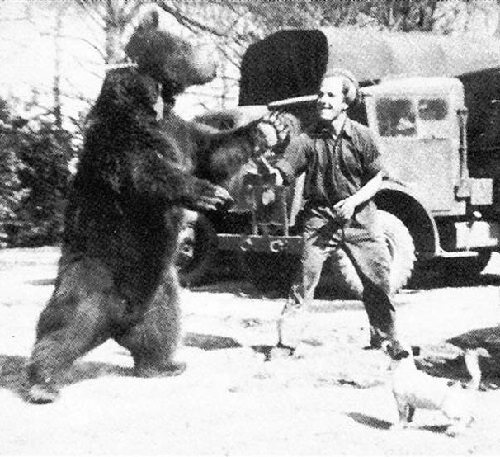 As he grew, Wojtek the smiling bear warrior moved on from condensed milk and ate the same rations as the other men in his company. And like any soldier out with the men for the first time, he developed a fondness for beer and cigarettes. By some reports, Wojtek learned to smoke cigarettes by watching the other soldiers; others say he wouldn’t so much inhale the smoke as he would eat the cigarette, filter and all. Eventually Wojtek received double rations as he grew to more than six feet in height and over 485 pounds (220 Kg) in weight. 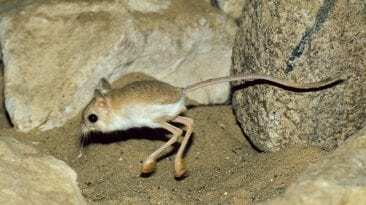 He also chased after oranges used for grenade practices and would turn on showers when he got thirsty, a problem considering water rationing was well in effect and he would sometimes accidentally cause shortages. 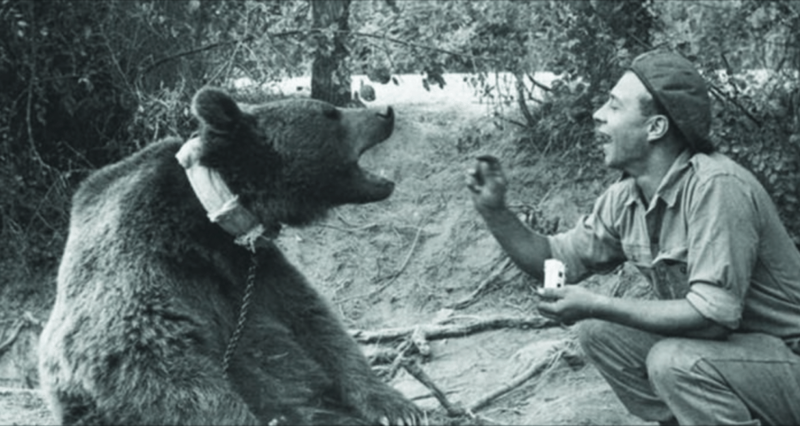 Wojtek enjoyed drinking beer and was given beer as rations. 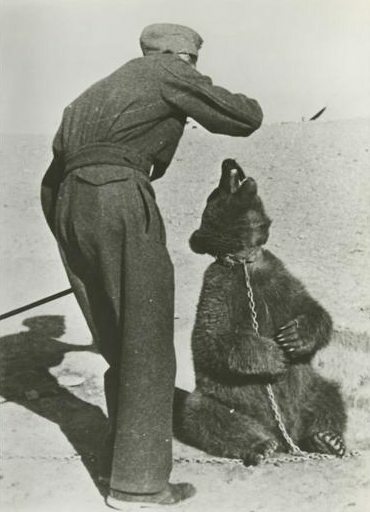 The soldiers also had a little fun with the bear, training him to pick up new recruits by their boots and hold them upside down to make them think the bear was about to eat them. He also captured a thief who one night made the mistake of breaking into their ammunition compound and, literally, woke the sleeping bear. 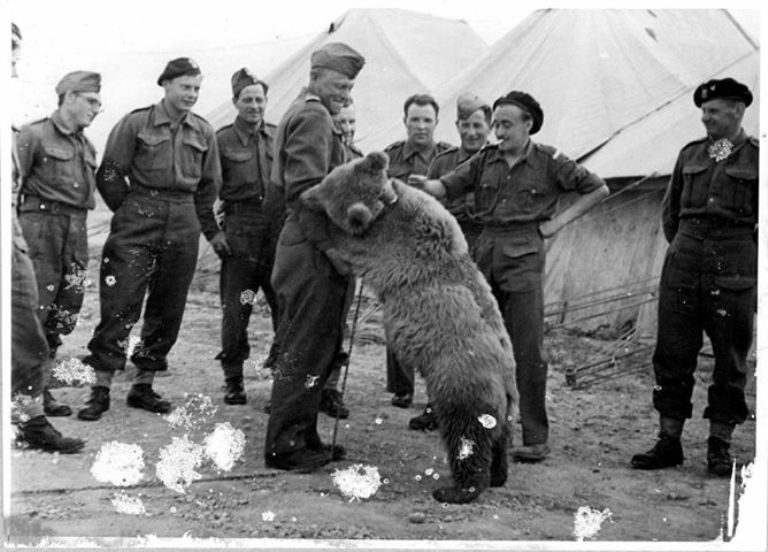 Wojtek confronted the man and the ensuing noise woke up the other soldiers in the camp. 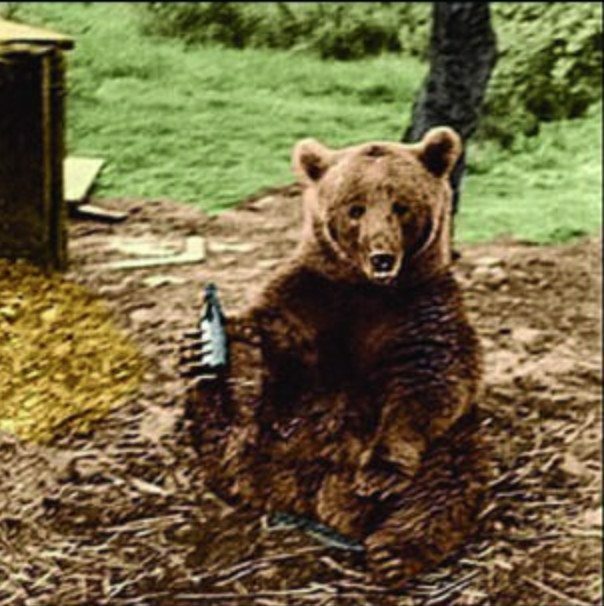 The man was arrested; the bear earned a bottle of beer. 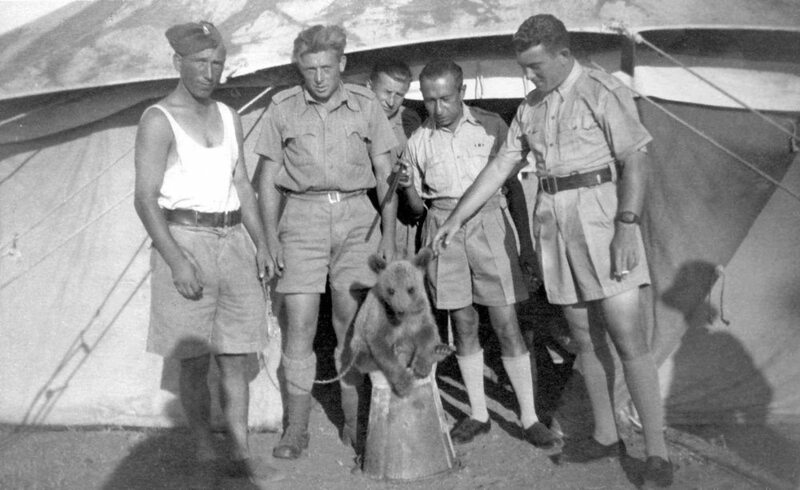 Wojtek traveled with the company from Iran to Palestine and into Egypt without any trouble, it seems, but when it came time to board a ship that would take the soldiers to Naples, Italy, it was made clear by port authority officials the bear was not going to be joining them. 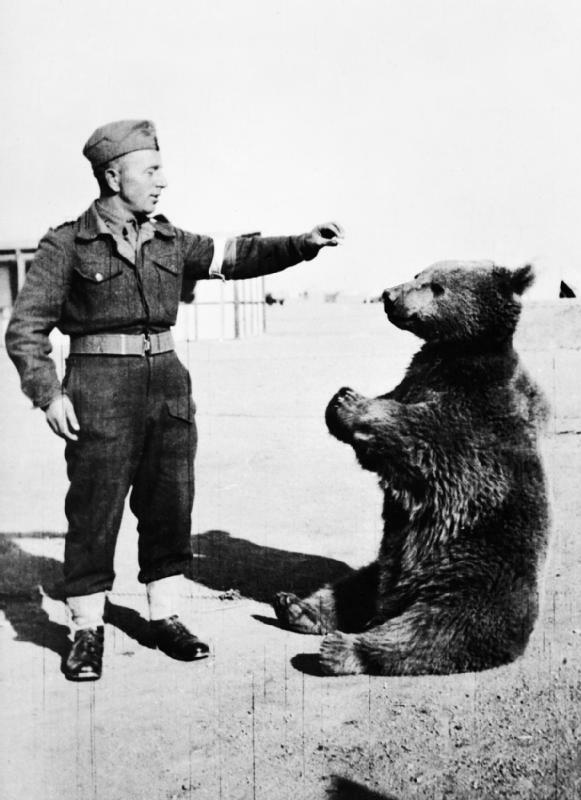 The solution: make Wojtek an official soldier, giving him the rank of private and his own pay book and serial number. He joined his fellow soldiers on the ship in a cage and made the voyage to Italy. Wojtek was even taught to salute. Upon arrival, British Courier Archibald Brown met with each man individually to check his papers. Imagine his confusion when one man was not accounted for. He recounted in a 2012 interview that, when asked where Corporal Wojtek was and why he didn’t respond, one Polish soldier said “Well, he only understands Polish and Persian.” It was then that Brown was taken to see the missing Wojtek in his private “office”. When the soldiers went into battle or moved from camp to camp, Wojtek joined them, either marching in step with them or traveling in a vehicle big enough to hold him. 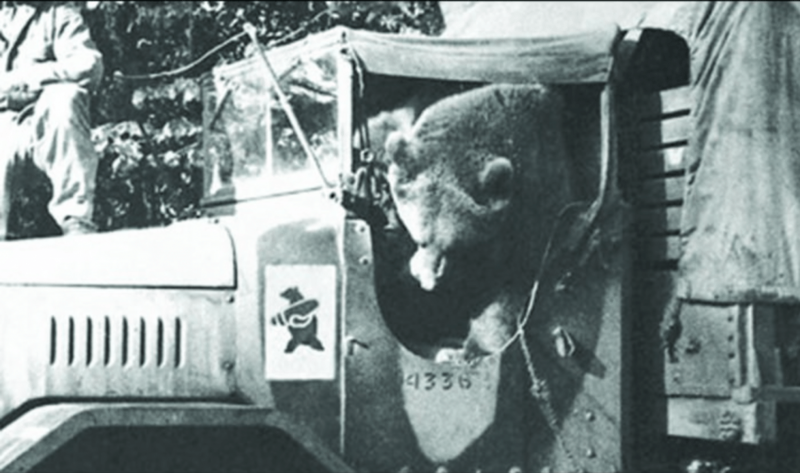 Wojtek often sat in the passenger seat in a jeep. Often hanging his head out the window and shocking passers by. Wojtek was seen carrying shells, or boxes of shells, during the Battle of Monte Cassino in Italy, leading to the company’s adoption of a pin featuring a bear carrying a shell as their emblem. He also helped carry food and other supplies for Polish and British troops, becoming accustomed to the loud noises of war and could sometimes be seen up in tall trees to watch the action. 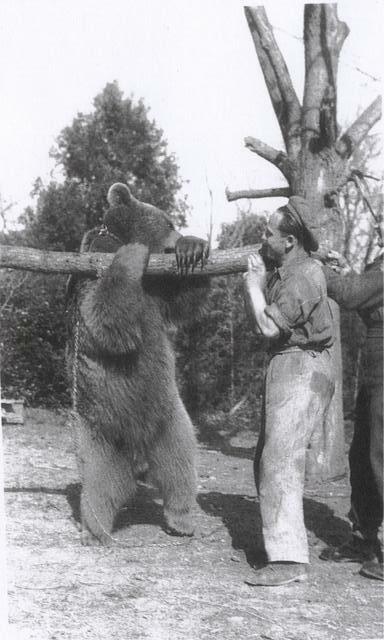 When carrying or stacking the heavy boxes of artillery, it is said that Wojtek never dropped anything. When the war mercifully ended, the company’s time with their bear-brother was over. 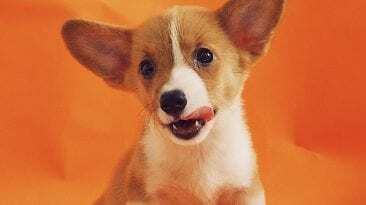 There was a bidding war of sorts over who would take ownership of the furry soldiers: caretakers didn’t want him going back to Poland because they were concerned about his possible adoption as a symbol of burgeoning communist control in Russia. 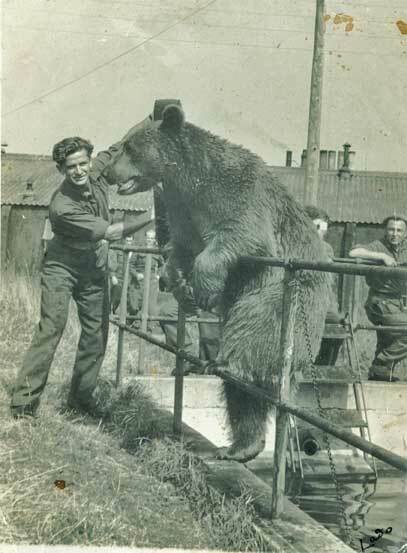 Instead, Wojtek was discharged and transferred to Hutton in Berwickshire in Scotland, to live on a farm with some of the Polish soldiers. A baby Woljtek and his soldier family. Later, Wojtek was transferred to the Edinburgh Zoo, where he lived for about 15 years until his death in 1963 at the age of 21. 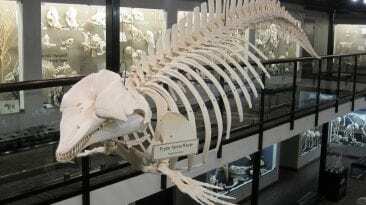 It’s thought that his death was the result of a damaged esophagus, possibly due to his fondness for cigarettes. 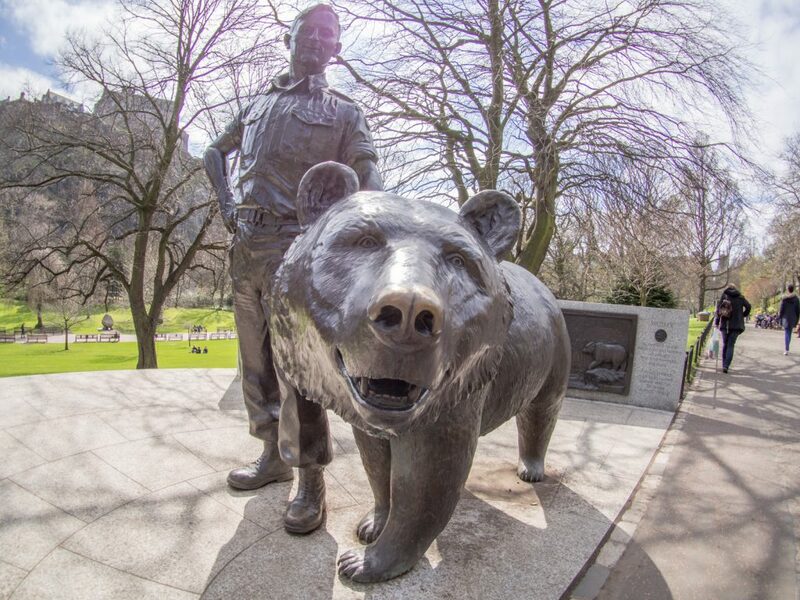 Some of his fellow soldiers came to visit him in the zoo after the war was over and it’s said Wojtek would perk up and become more animated whenever he heard Polish spoken near his new home. Wojtek at the Edinburgh Zoo with an old army comrade. 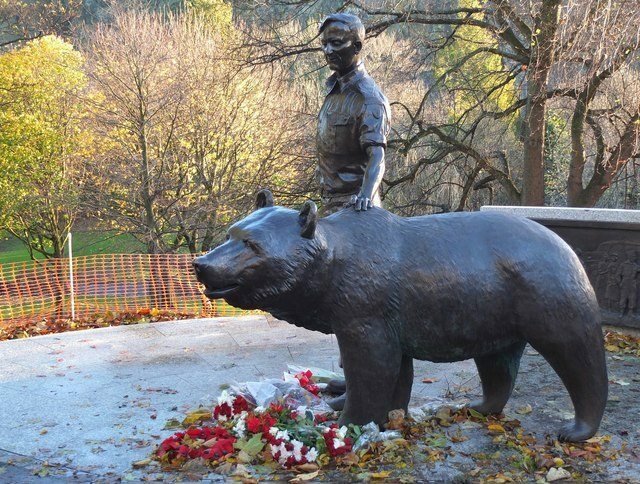 Wojtek has been commemorated with a statute in Park Jordana, Krakow, Poland, another in the Sikorski Museum and one in Princes Street Garden in Edinburgh. There are additional commemorative plaques in London and Ottawa. 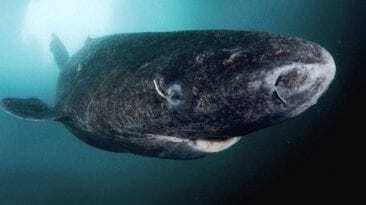 In 2011, the film Wojtek—The Bear that Went to War was broadcast on BBC Two Scotland, narrated by Brian Blessed, and in September 2014, the 75th anniversary of the Soviet invasion of Poland, British songwriter Katy Carr released a video called simply “Wojtek”. 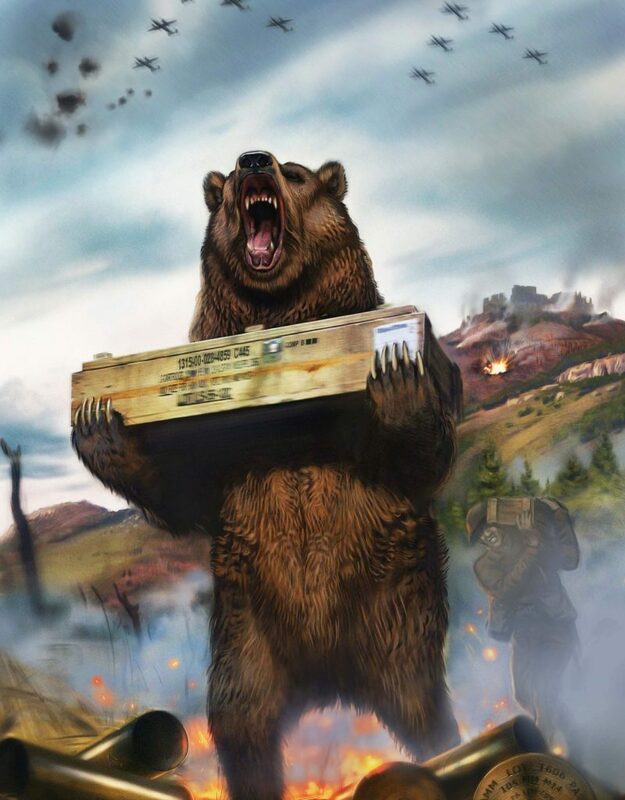 Another movie, Soldier Bear, is reportedly still in development.